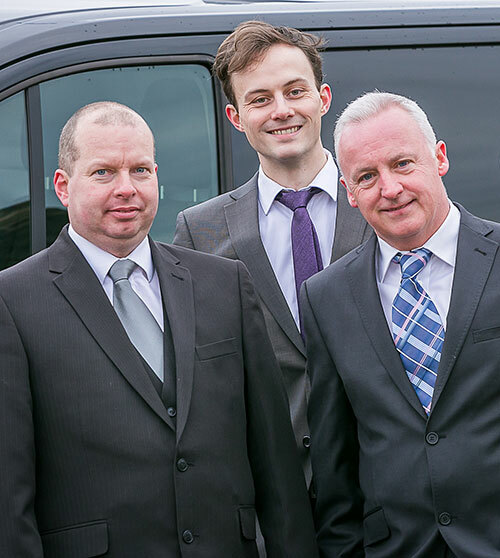 Caledonia Cremation, the UK’s first not-for-profit funeral director has launched in Scotland. Offering simple, direct cremations for one all-inclusive price of £995, the company says it provides a flexible, affordable option for bereaved families across Scotland. The average cost of a cremation in Scotland in 2017 was £3,146*and average costs of a direct cremation were £1,680. Every year this cost is increasing, putting added strain on many grieving families, pushing one in seven people into debt. A direct cremation is a simple funeral with no service at the crematorium. This option suits many families, who would rather have the flexibility to arrange a memorial or celebration somewhere personal to them and the deceased. The family or loved ones can decide if they would like the ashes to be scattered, or returned to them. Caledonia Cremation is wholly owned by the Scottish anti-poverty charity Community Renewal Trust. Any profits will be reinvested into projects that will help those in Scotland’s poorest communities who are struggling to cope with bereavement. Caledonia Cremation founder Paul McColgan commented: “Borrowing thousands of pounds to cover a funeral is now common practice in Scotland. Our vision is for a Scotland where everyone can afford a dignified funeral, personal to their needs. Alastair Davis, Chief Executive Officer, Social Investment Scotland explained why they are adding their support: “Social enterprises in Scotland have a fantastic track record of creating innovative solutions to some of society’s greatest challenges, and the issue of funeral poverty is one of the most pressing issues many households are facing. Social Investment Scotland and the ASDA Community Capital Fund combined have provided a £100,000 loan to kick start the project. Caledonia Cremation is able to arrange funerals for those living on mainland Scotland, however at present the service does not extend to the Scottish Islands. Go to www.caledoniacremation.org.uk for more information.